« Blowing Up Silos In The Church! Tear Down Those Walls and Put In Windows and Doors! Apparently I got so excited about blowing up silos that I forgot to address adequately two of the main areas for avoiding silos, that is, transparency and distribution of information. 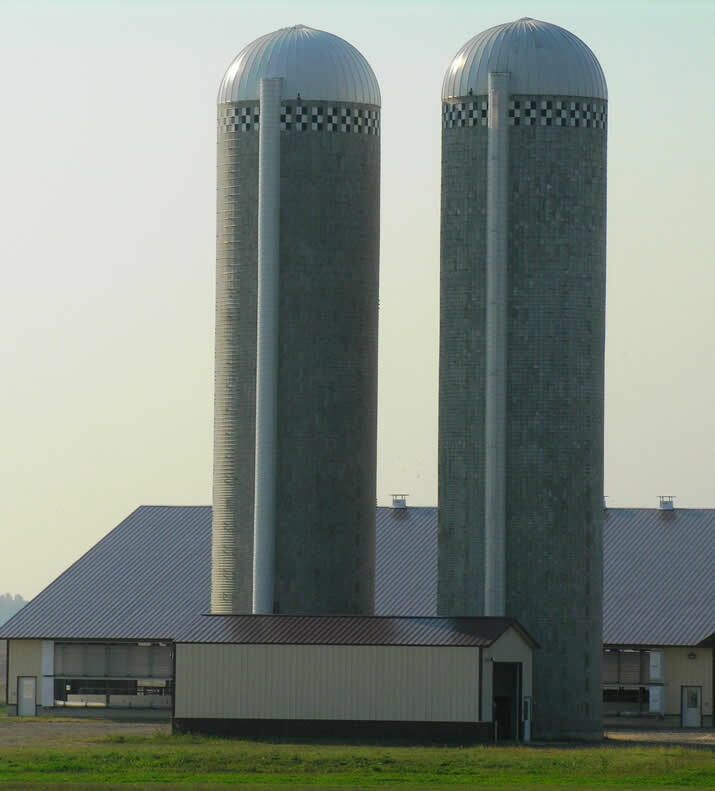 Real-life silos exist because different kinds of grains need to be stored and they need to be stored separately. So the best functioning silos offer secure and appropriate storage to conserve the grains, and they isolate their grain and protect it from contact with any other grain. Mission committees (or any other committee or subgroup) which protect, conserve, isolate, and/or separate are dangerous to the health of the church! I hope that message has come through loudly and clearly in all of posts. Let me offer you some suggestions for opening up your committee or your processes to avoid dangerous isolation. Diversify your committee. I’ve already mentioned the possibility of establishing a rotating pattern of leadership in committees, so that no single person sits in first chair forever. Terms for committee members is also something to think about. The reason most committees don’t like new members is that they bring in new ideas. The reason committees need to add new members is for new ideas! Include members who will sync you with the whole church. You want to make sure that the mission committee’s goals and actions are in sync with the whole church, so why not invite one of the vision casters to be a part of the group. This might be an elder, a minister, or a member of a special committee. Provide the most public platforms possible for your missionaries when they are with you! I know there was a time when missionaries reported by showing thousands of slides—but unless you are 55+, you don’t remember those days! Most missionaries are barely acknowledged publicly in our churches, both when they are there and when they aren’t. Sherrylee and I were sponsored by a very good church and supported by several other good churches—but even when we were in the states, if we did not ask for a meeting with the elders, if we did not fit the regular schedule of the mission committee, or if we were only able to visit a certain church on a non-church meeting day, then we would not even get a chance to talk to those directly involved with us, much less the other members of that congregation. Publish both the goals of your committee as well as how you are working to meet those goals. At least yearly, the whole church should be included in your committee’s work through published information that they can study or refer back to later. Encourage members to participate in the work at your mission sites! Short-term missions give members firsthand experience with the missions of the congregation. Especially elders and ministers need that personal experience if they are to participate at home in promoting missions as part of the vision of the church. Keeping the members ignorant is a way of controlling them. Silo committees are afraid of new ideas and transparency. Your mission committee needs to be as open, as transparent, as receptive to input, and as cooperative with all areas of the church as is possible for you!